The start of school is just a couple of weeks away where I live. As exciting as the start of school is, it can quickly turn to drudgery if schedules and surroundings are a disorganized mess. Why not make your child’s life (and yours!) 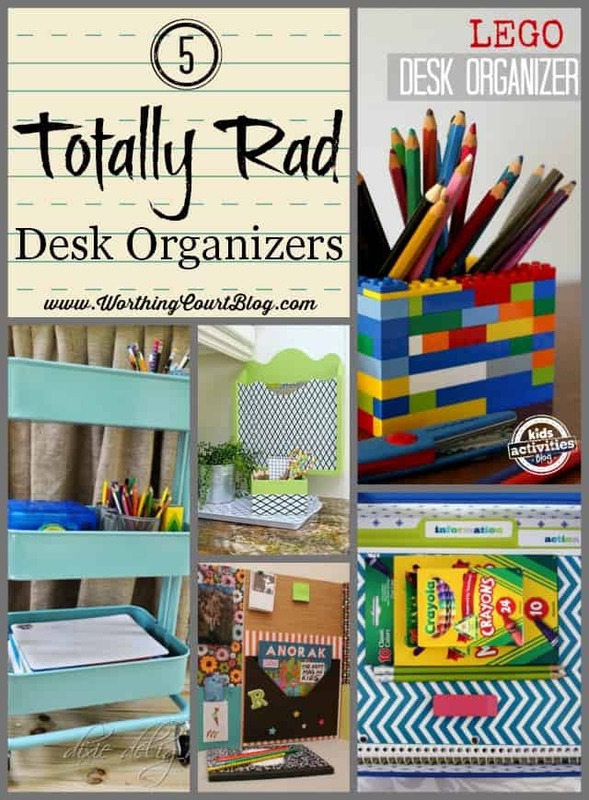 a little easier by trying out some of these totally rad desk organizers for kids. For all of the Lego lovers. Is there anything that you can’t build with Legos? 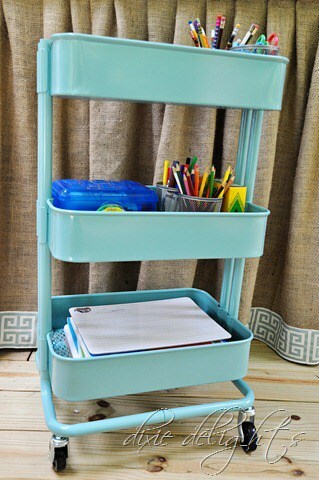 For when you need homework supplies on the go. 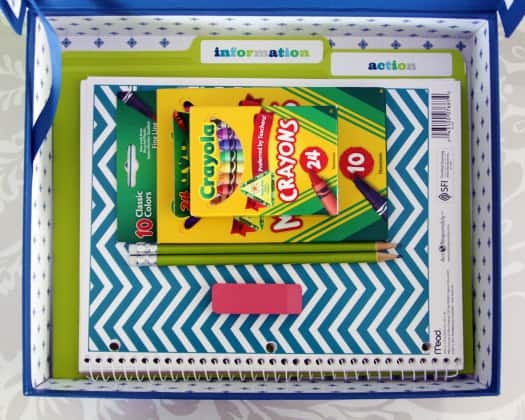 I love the idea of putting a study box together for each child. Here’s a great idea for when you don’t have a dedicated desk. I think I just might use this idea myself for when my grands are with me after school. 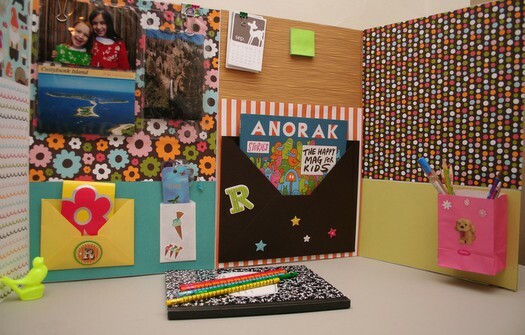 Decorate and customize a plain tri-fold board to keep everything at a glance. You’re bound to have unused containers around the house. 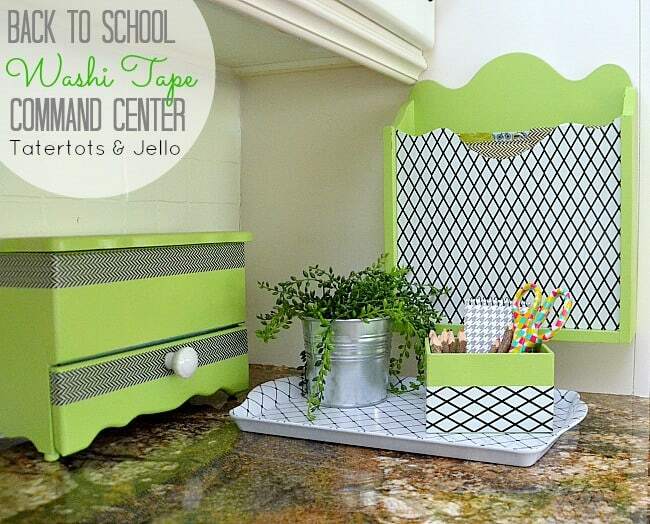 Gather them together and give them a coordinated look with spray paint and washi tape. One of the best parts of these ideas is that the kids can help. What better way to get them motivated! 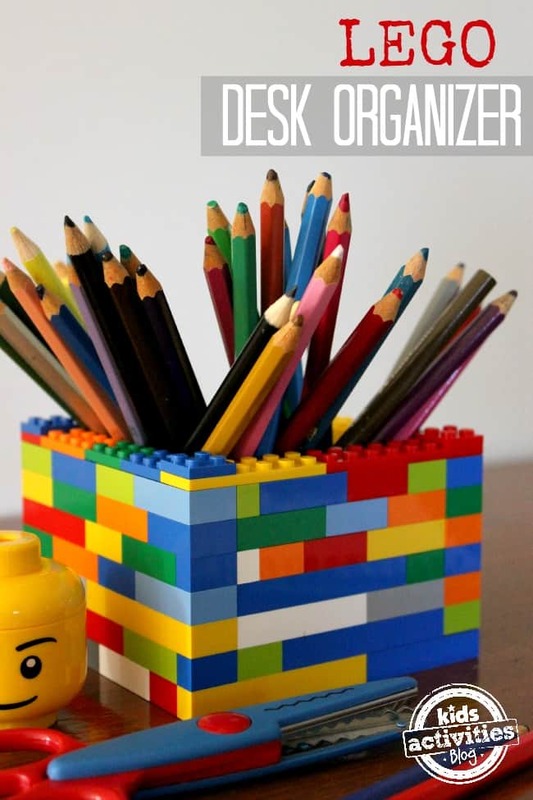 Do you have any special tricks for keeping your kid’s desk areas organized? « Do You Want To Be HomeGoods Happy?